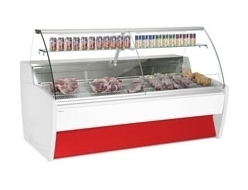 Portuguese manufacturer Frilixa has been producing quality and innovative products for many years. 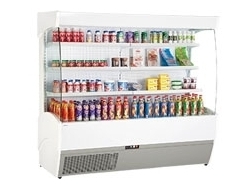 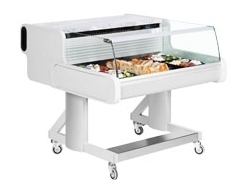 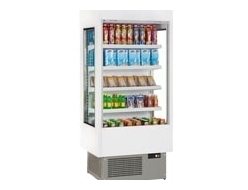 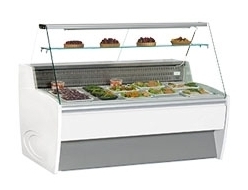 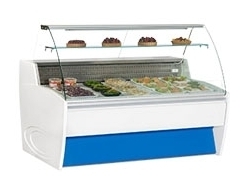 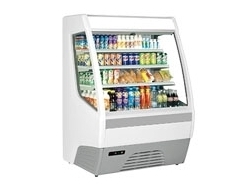 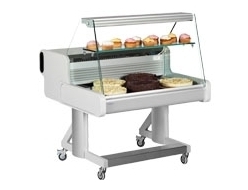 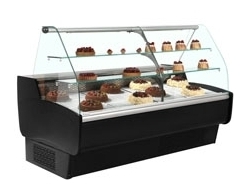 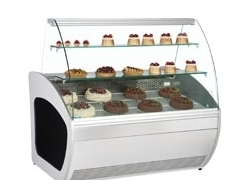 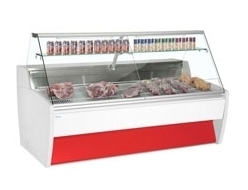 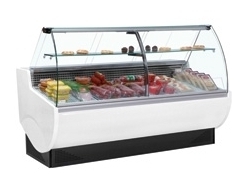 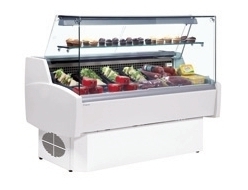 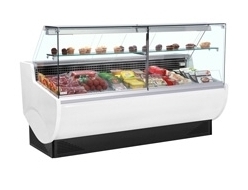 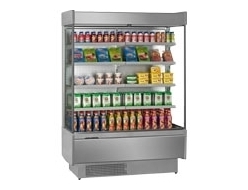 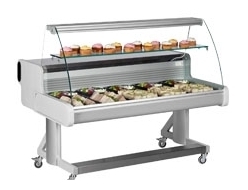 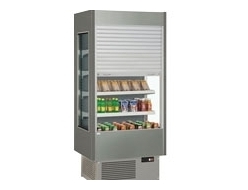 The company specialises in building display multidecks, patisserie units and mobile products to highest standard and its equipment is among the best that money can buy. 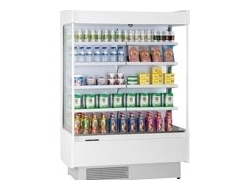 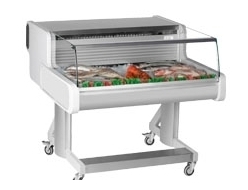 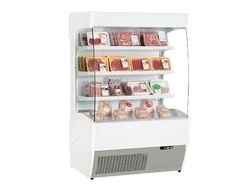 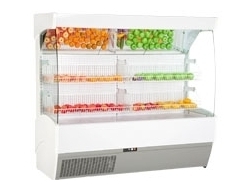 At Fridgesmart we stock a large range of the best-selling Frilixa models, at great prices and with excellent customer service from start to finish (read our reviews and see for yourself or check out our full range below). 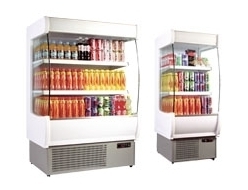 We've been selling fridges for 40 years, so we know the industry. 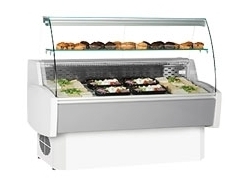 We pride ourselves on delivering unbeatable customer service and we'll deliver to anywhere in the UK, no matter how big or small your order. 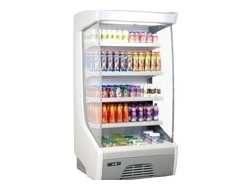 Our secure online payment gives you added peace of mind and our expert team is on hand to answer any questions you might have about your next Frilixa fridge. 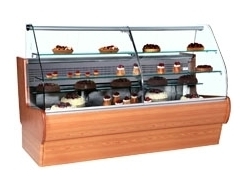 Get in touch through the live chat box, or contact us and we'll be happy to help.